Advances in Cancer Research provides invaluable information on the exciting and fast-moving field of cancer research. Here, once again, outstanding and original reviews are presented on a variety of topics. 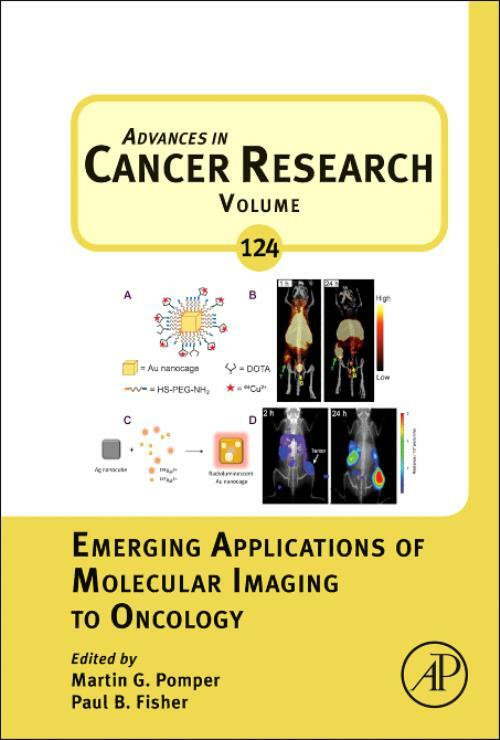 This volume, number 124, covers emerging applications of molecular imaging to oncology, including molecular-genetic imaging, imaging the tumor microenvironment, tracking cells and vaccines in vivo, and more.